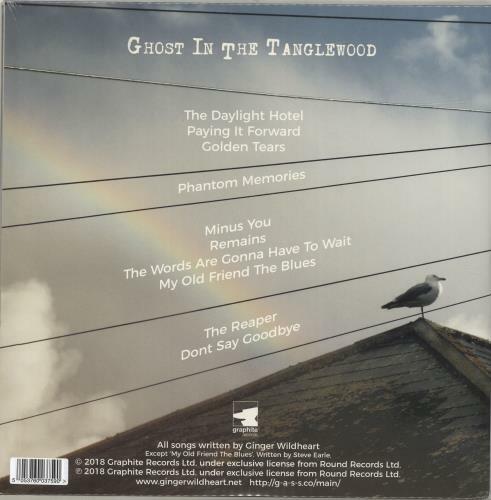 GINGER (WILDHEARTS) Ghost In The Tanglewood (2018 UK Indie Exclusive edition 10-track LP pressed on Marine Blue Vinyl. 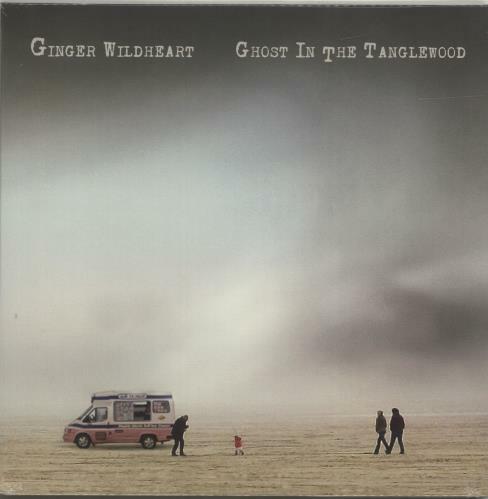 Featuring a seamless mix of country, folk, roots and rock, the record showcases Ginger's song writing maturity as he wears his heart and influences on his sleeve over 13 deeply personal tracks, channelling his emotions and pouring his soul into every note. The vinyl is in BRAND NEW condition housed in the gatefold picture sleeve which remains sealed within its original shrinkwrap).